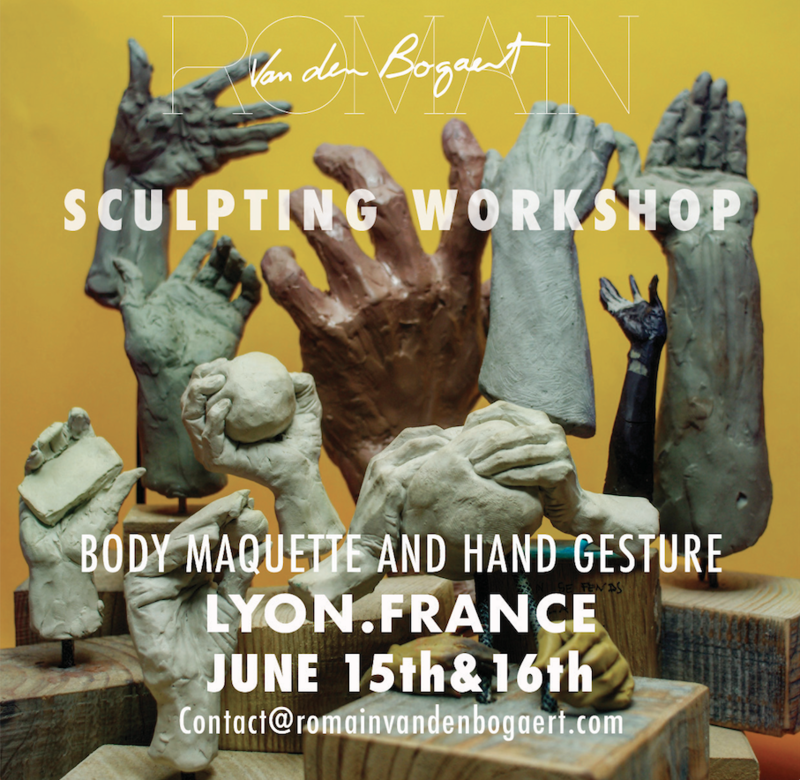 ♦︎ Romain Van den Bogaert will share with the students his process to design and sculpt a full body maquette. We will talk about armature building, types of clay and figure and hand gesture. at my studio, LAMEZZ, an amazing coworking place! Make a 40 € deposit to secure your spot. The balance will be due on site. If you begin and you don’t have appropriate tools, Romain sells complete toolsets for 30 €. You can easily secure one, prior to the course (here). 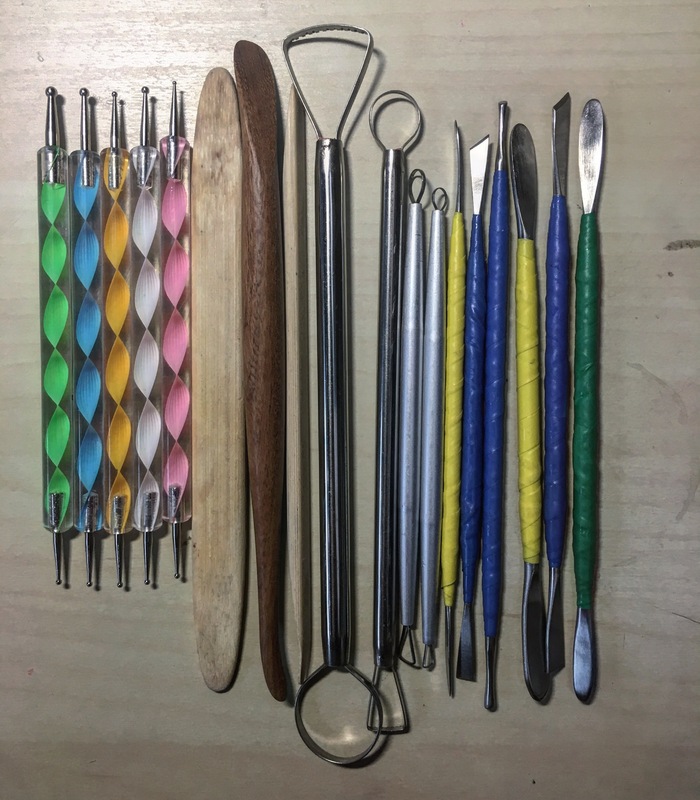 These toolsets are strongly recommended, as they are perfectly adapted for the scale and type of clays Romain is using in his workshops.